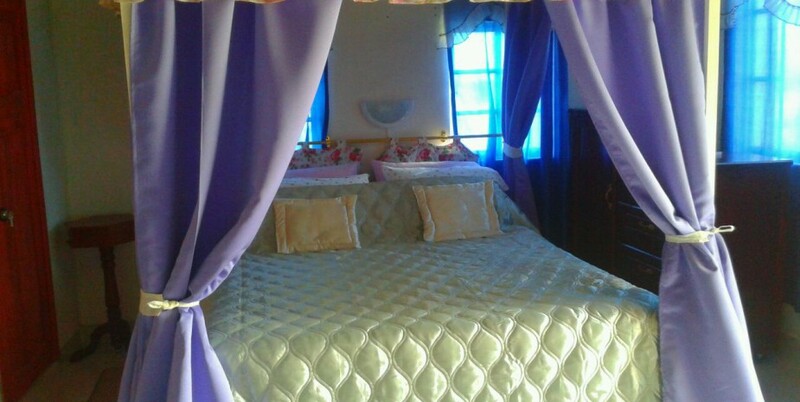 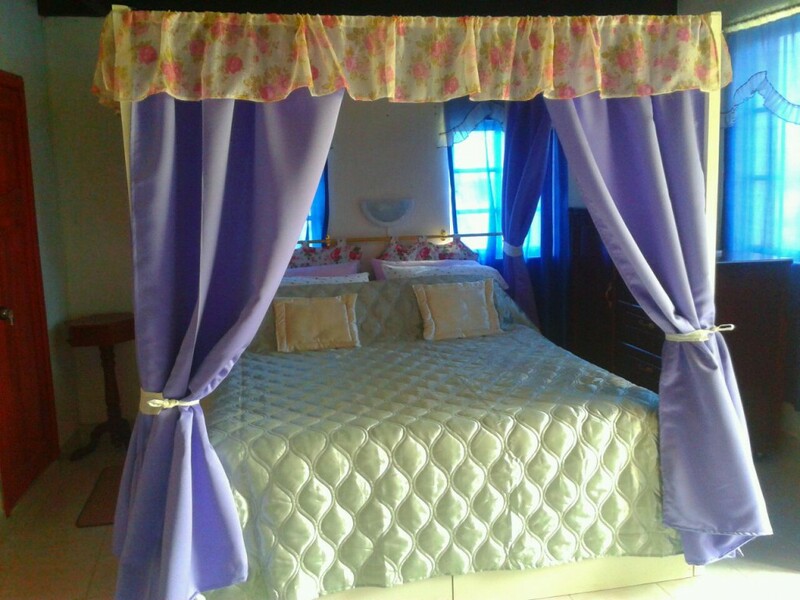 Elegant Suite with 4 poster kingsize bed, private bathroom & sitting room with fireplace. 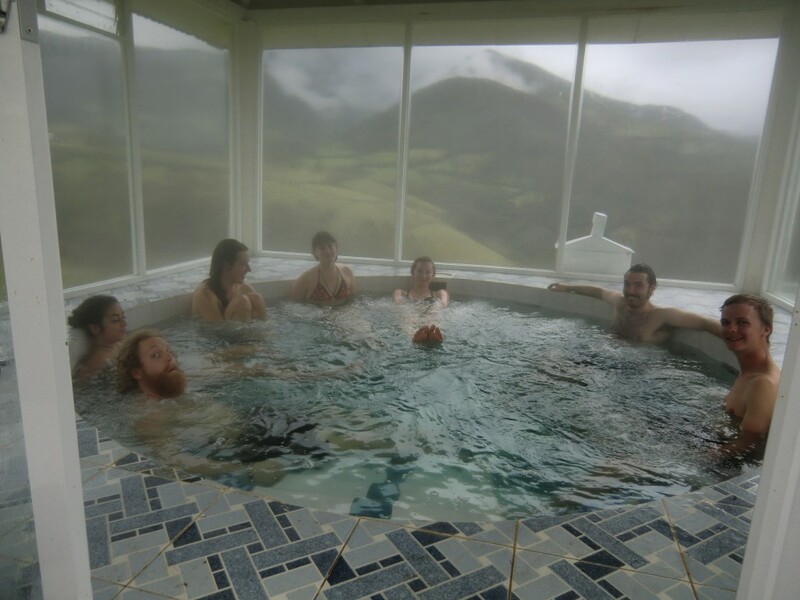 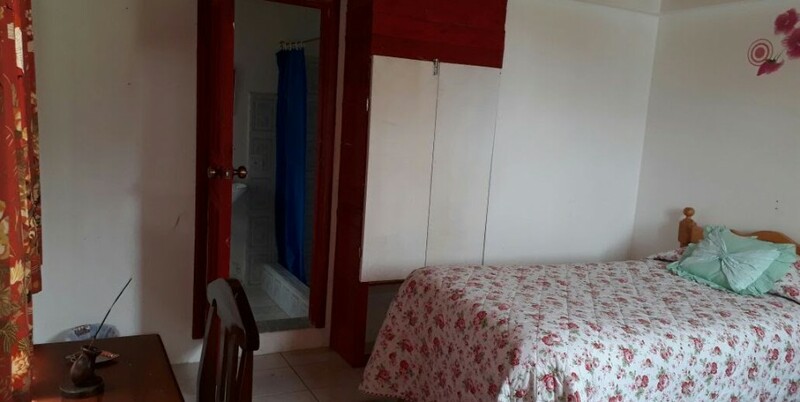 Clients renting rooms in this house can use our jacuzzi free of charge. 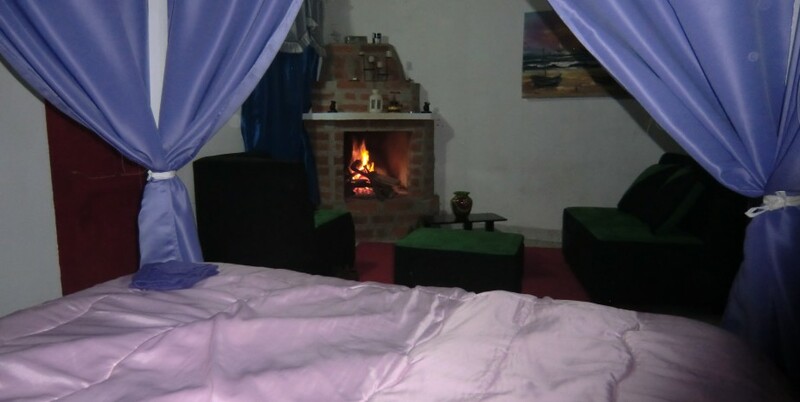 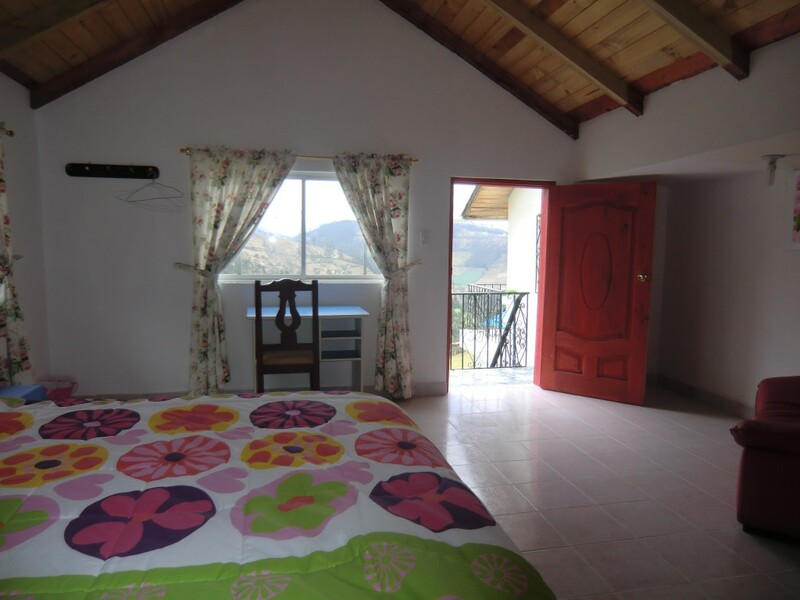 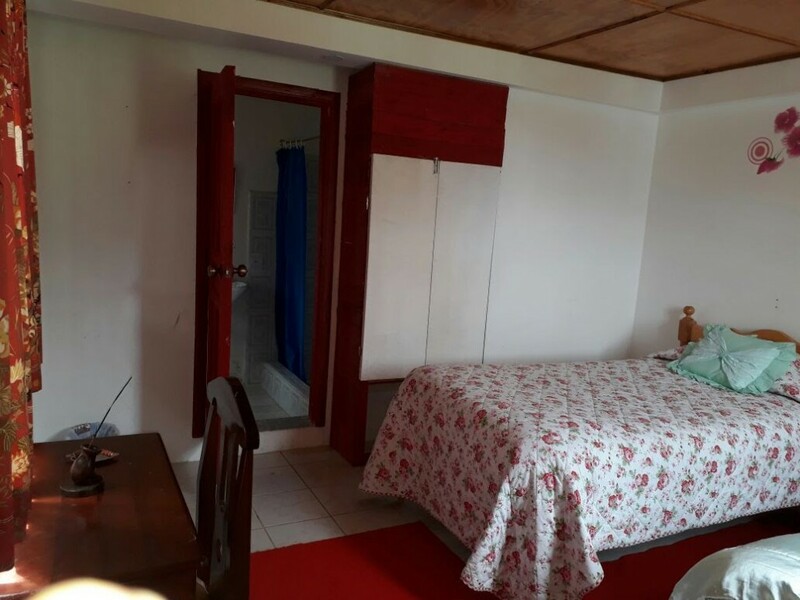 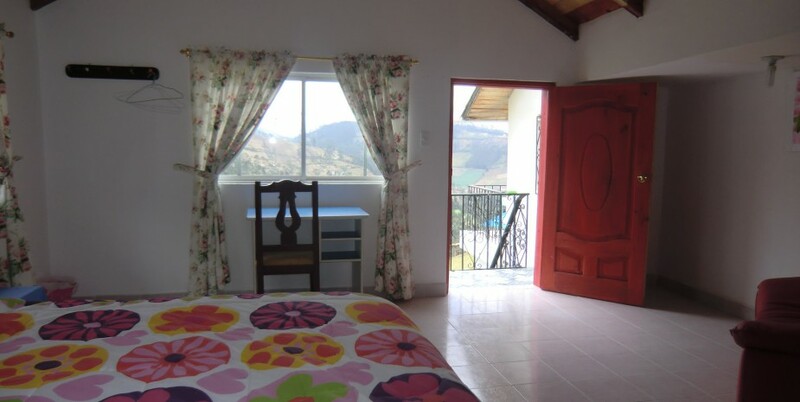 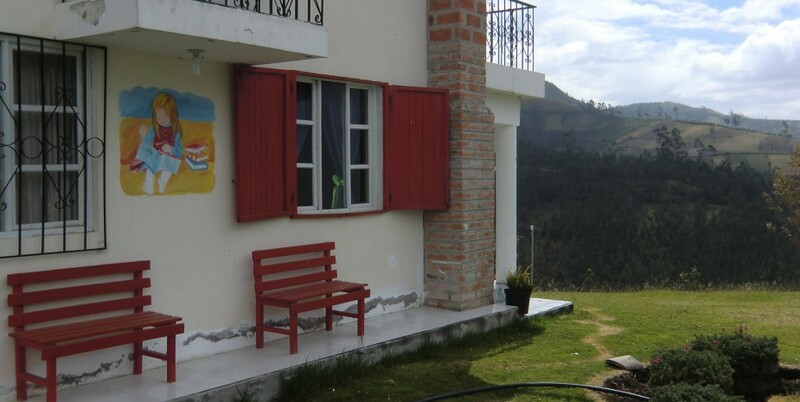 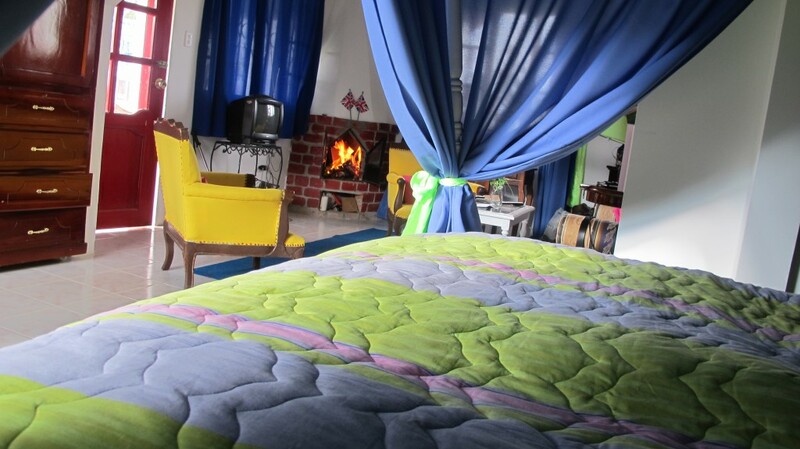 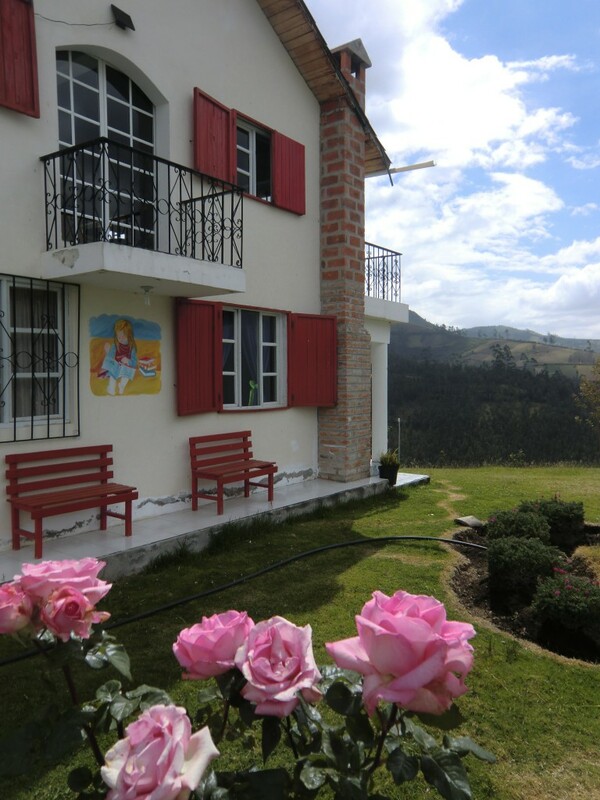 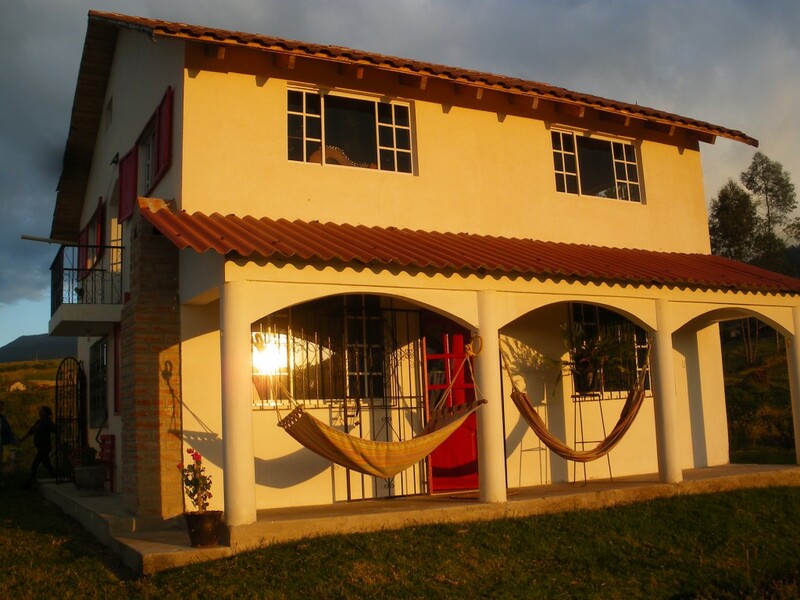 Casa Fuya Fuya offers 6 different and comfortable rooms, some with fireplace. 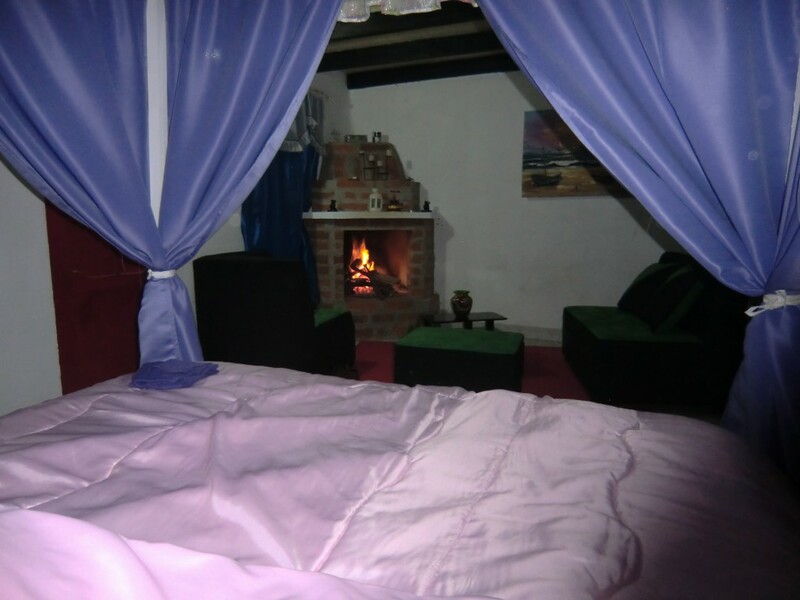 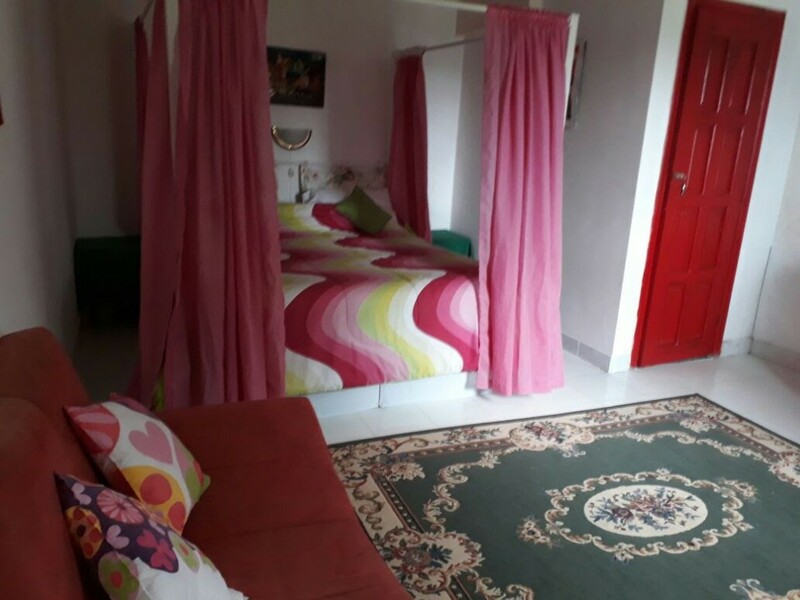 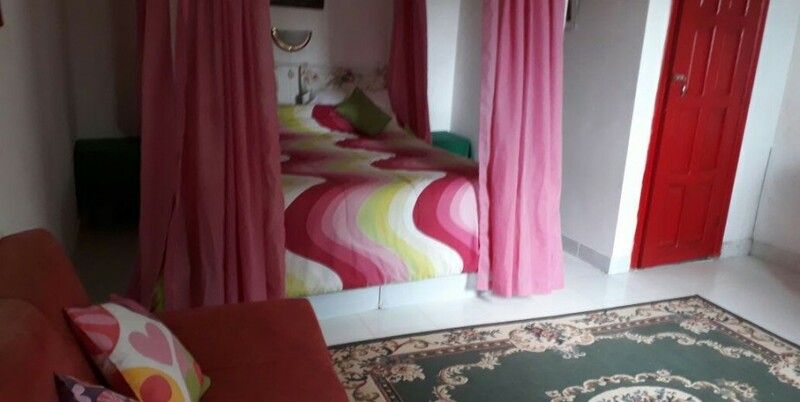 The most comfortable is a two room suite for 2 people, with private bathroom, fireplace, its own sitting room with TV and a fourposter kingsize bed. 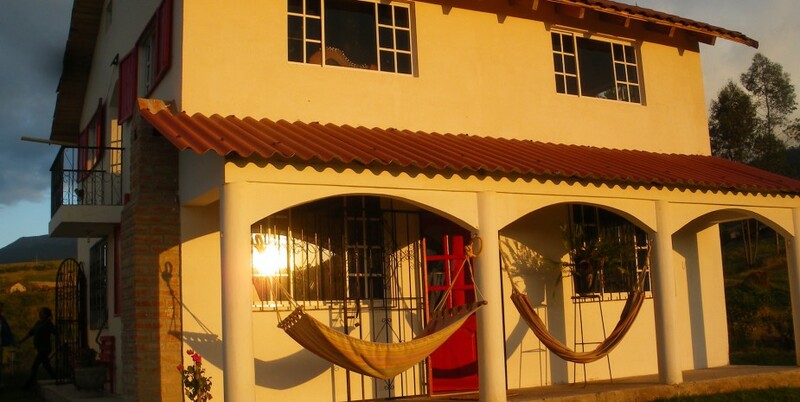 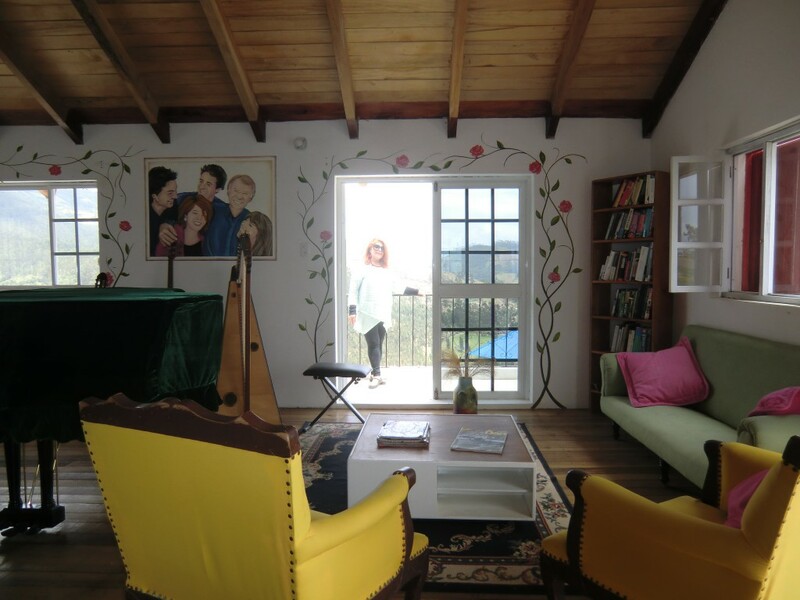 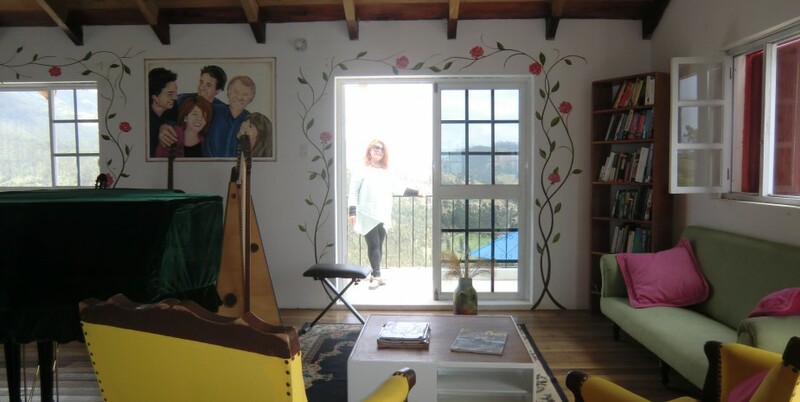 This house also has a library for use by the guests and its own terrace with hammocks and a fine view. 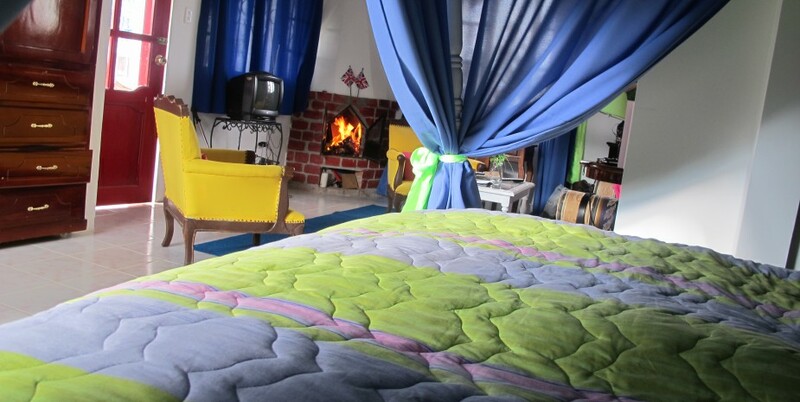 Additionally, all guests of Casa Fuya Fuya can use our spacious library and jacuzzi free of charge.